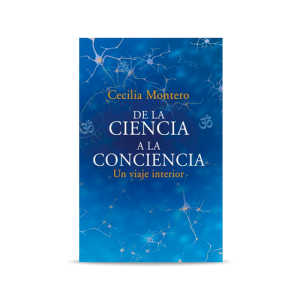 This book is an account of a personal quest that led Cecilia Montero to move away from science – in which she had worked for decades and been very successful – in a bid to find a deeper meaning of life through spiritual development. 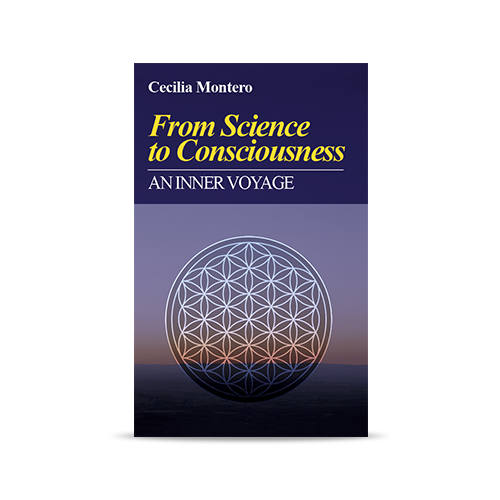 In this book, which is somewhere between an essay and a testimony, she shares with us her wide scientific and philosophical reading and her personal adventures: exotic journeys that take us from her experiences with sacred plants in the Peruvian amazon to sessions of transpersonal psychology in the Yucca Valley of the United States; from meditating with Zen master Thích Nhất Hạnh in the south of France to a retreat of silence with a Shaivist master; from a visit to an eco-sustainable community in Scotland to a meeting in northern Cyprus with the magnificent Sufi wise man, Mawlana Shaykh Nazim Al-Haqqani. 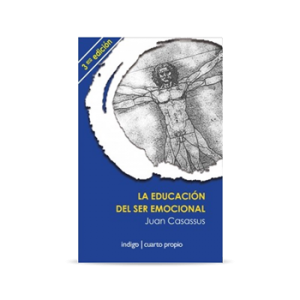 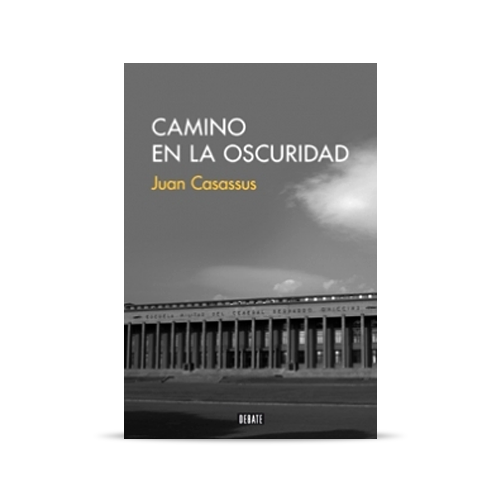 A magic and very learned book that forces us to reflect about the scope of science today, the limitations of a mechanistic view of the world and the power of the human mind.